For you poets out there, I hope that you are planning to share a New Year’s Day poem this Sunday. I’ll have mine up for that day’s post. You can add yours in the comment boxes where we can all enjoy them. There isn’t much time left so don’t let Sunday slip past. 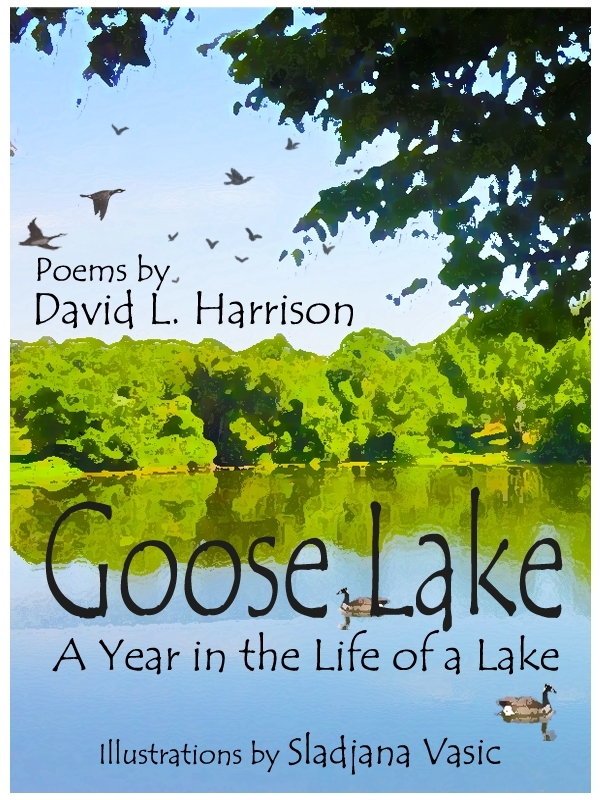 For anyone who has read my eBook poetry collection, GOOSE LAKE, and enjoyed it, please tell friends and family about it. I think that word of mouth has much to do with getting these e-publications off the ground. You can download a copy from Amazon or Barnes & Noble. If you don’t own an e-reader, there is a free app that allows you to download directly onto your computer. Don’t forget to post your Word of the Month poem this month. Steven Withrow has provided the word we’ll use in January so stand by for that.